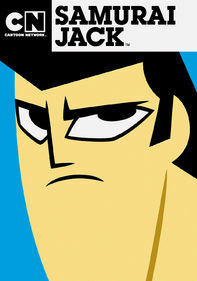 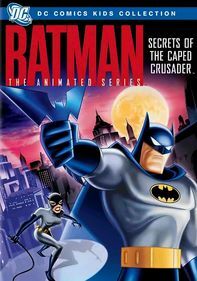 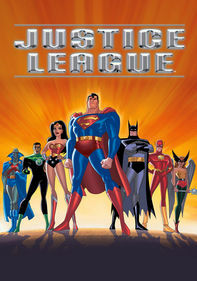 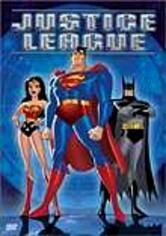 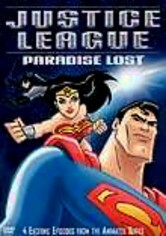 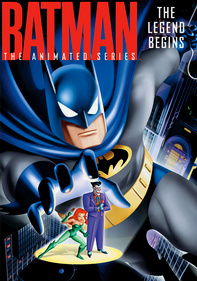 This collection includes two two-part episodes from the animated superhero series Justice League. 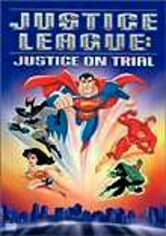 In "Blackest Night," Green Lantern is on trial for destroying a planet, but the Justice League comes to his aid to uncover the real perpetrator. 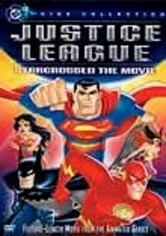 In "The Enemy Below," the various members of the powerful Justice League collectively use their superhuman strength to help Aquaman save his family and kingdom.